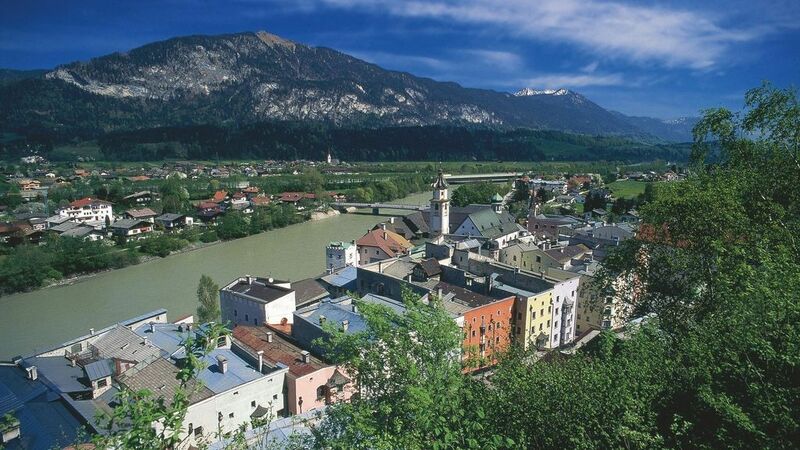 With some 400 inhabitants Rattenberg is the smallest town of Austria. The medieval pedestrian area is dominated by show glass businesses. The Augustine Museum features important exhibitions and is one of the leading museums of Tirol. The annual castle festival and the authentic Rattenberg advent make the small town the cultural centre of the region. Radfeld is a traditional village - numerous regular guests have fallen in love with the homey atmosphere of the place. During the summer month different brass bands of the region perform weekly concerts. Cyclists and skaters enjoy long excursions through the Tirolean Inntal valley. If you are looking for more action, you can test paragliding at Skydive's. May you can surprise yourself in Radfeld? • 50% or 25% discount at bonus partners. Book your holidays now and get the Alpbachtal Seenland Card for free! If you are a nature and sports lover then you can enjoy winter in Radfeld! As a pedestrian you can walk through the fantastic winter landscape and enjoy the crisp air. For skiers the Alpbachtal (free ski buses! 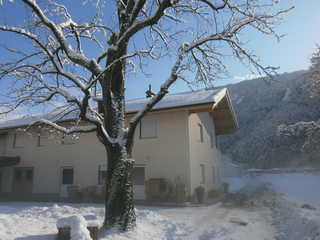 ), Wildschönau and Brixental ski areas are nearby. • ice skating & skate rental in Reith i.A. • lantern walk in Reith i.A. • 20% - 50% discount at select bonus partners.